Every time someone purchases a burrito or bowl at any of our restaurants, Zambrero sends a nutritious meal to someone in need in the developing world via our distribution partner Rise Against Hunger. Meals donated by Zambrero are packed, stored and distributed by Rise Against Hunger around the globe, primarily through school feeding programs. 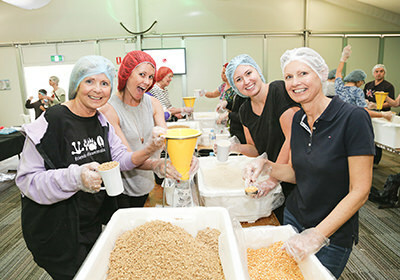 Zambrero customers can also get involved to pack meals at Zambrero's annual Meal Packing Day. 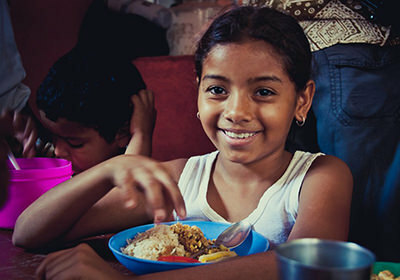 Through established and vetted relationships with in-country partners, Rise Against Hunger meals are distributed securely to feed the hungry, with assurance that the meals are not exposed to the general market. The impact achieve by our Plate 4 Plate initiative wouldn't be possible without the efforts of our customers and distribution partners. Find our just how our Plate 4 Plate meal donations are delivered to where they are needed most. Rise Against Hunger, is Zambrero's international distribution partner. 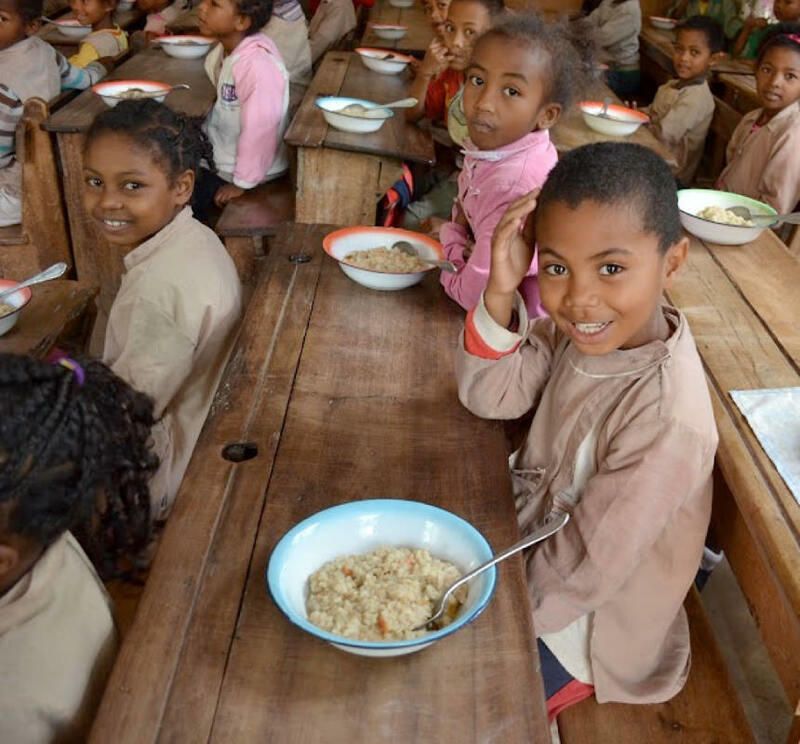 As an international hunger relief agency, Rise Against Hunger directs our Plate 4 Plate meals to communities much in need globally, where many do not have access to adequate nutrition, primarily through school feeding programs. what do plate 4 plate meals consist of? 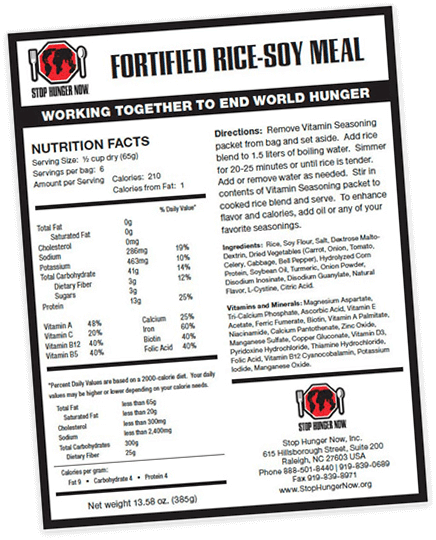 Rise Against Hunger meals donated by Zambrero are a nutritious combination of rice, soy and dehydrated vegetables, fortified with a vitamin mix, specifically designed to supplement the diet of malnourished individuals. The meals have been created for easy transportation so they can reach remote areas anywhere in the world. All ingredients are rice-based so they suit the diets of most individuals as well as being vegetarian, culturally neutral and easily blended with locally available spices, vegetables and proteins. 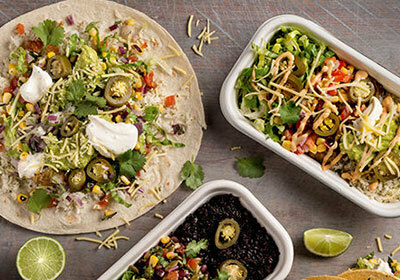 Zambrero’s contribution per meal is based on the cost of the raw ingredients and does not include packaging, shipping or meal distribution, which are covered by Rise Against Hunger and its partner organizations.